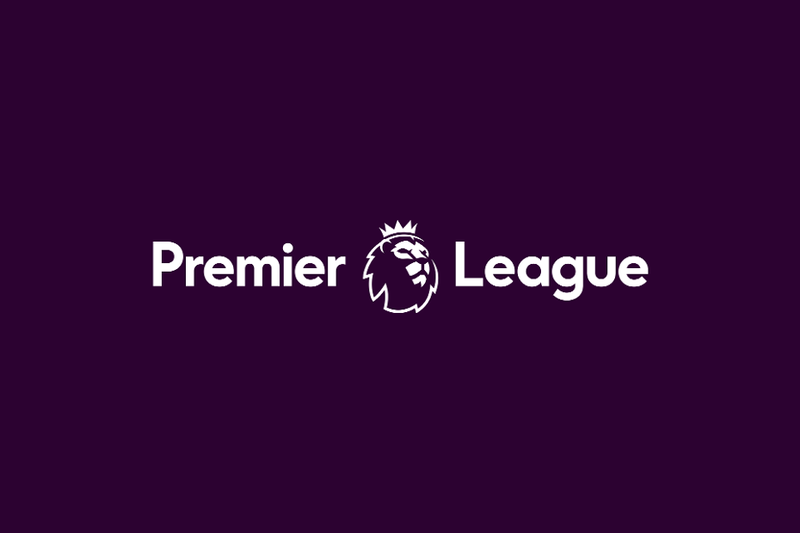 The Premier League strongly condemns the illegal broadcast piracy of its matches currently taking place in Saudi Arabia and available in multiple territories throughout the Middle East by an illegal pirate channel called "beoutQ". All 20 Premier League matches played during the first two weekends of the season were broadcast illegally on the channel. "beoutQ" steals content from several legitimate Premier League licensees. The Premier League has seen compelling evidence demonstrating "beoutQ" is a highly sophisticated pirate operation which has used the services of satellite provider Arabsat to distribute the illegal content. A Premier League spokesperson said: "The Premier League has written to the European Commission as part of the Sports Rights Owners Coalition. This is just one of the measures we are taking to address this very serious issue. "We operate a significant anti-piracy programme in a range of countries to protect the copyright of the League and our clubs. Like all content creators and rights owners, our business model is predicated on the ability to market and sell protected rights and we will take all available action to support the investment made in the League by our legitimate broadcast partners."